South Park Season 16 Episode 14: "Obama Wins!" Kyle: What the hell is this? 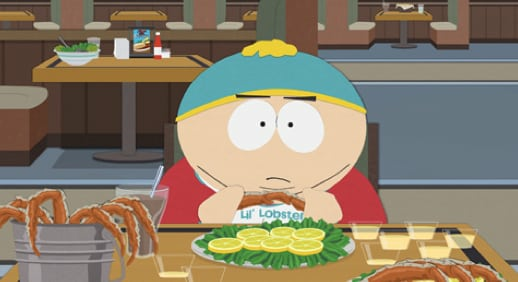 Cartman: What's it look like? Hundreds of thousands of votes from all the swing states. Kyle: I don't believe it. 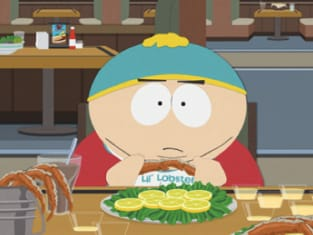 Cartman: No really, there are states full of swingers. Bunch of perverts if you ask me. Flight Attendant: Would you like some warm nuts, sir? Cartman: Haahaha! Warm nuts, she says!